Enhance your home with this stunning Blenheim Table Lamp. 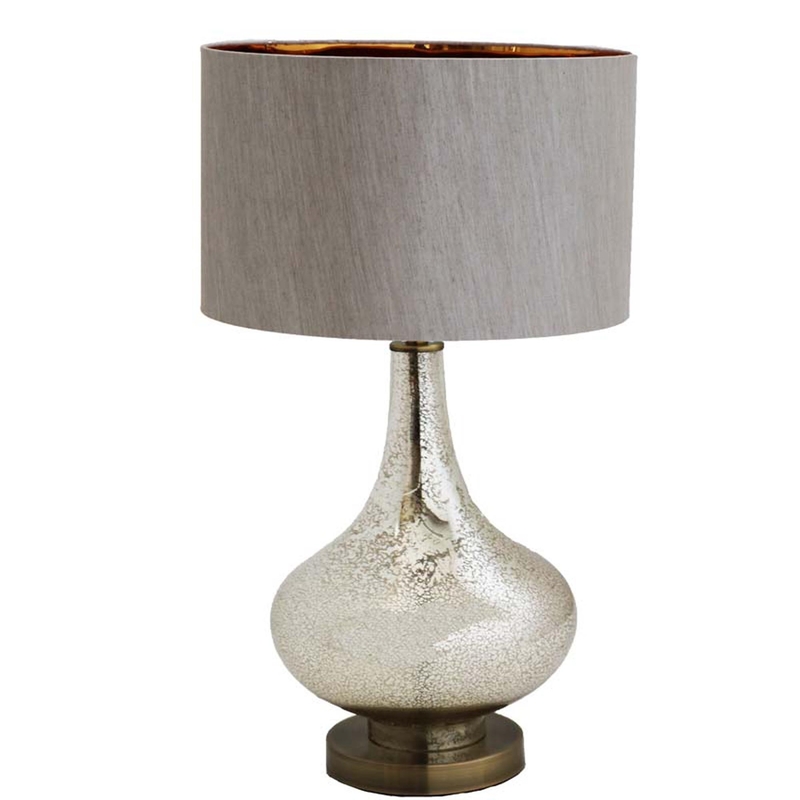 This beautiful modern piece features a beige shade, a antique champagne coloured glass body and a bronze base which matches up flawlessly with the rest of the lamp. Due to the coloured glass body and shade colour, when lit this lamp will let of a warm glow. This piece is decor would look amazing with any other modern interior and is definitely a added luxury to any home.